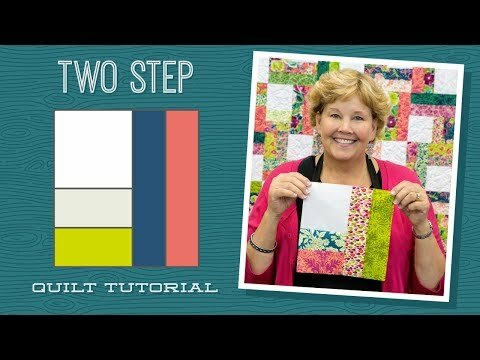 Two Step Quilt Pattern by Missouri Star - Missouri Star Quilt Co. - Missouri Star Quilt Co.
How do you make the Two Step quilt block? With 2.5" strips, of course! If Jelly Rolls are your favorite precut, then Two Step is about to become your new favorite quilt pattern! Finished Size: 74 1/2" x 83"